The games I enjoy most do more than tell me a story. Some games have been able to make me a part of the story, others affect me emotionally. Very few allow me to tell my own story. Fewer still allow it gracefully; without deliberately avoiding characters or places. The first game I can remember making my own was the Sims. I staged elaborate scenes for captioned screenshots. These I arranged in the album into a loose narrative, often involving gnomes or Poe-esque tales of entrapment and (strangely hilarious) fear. 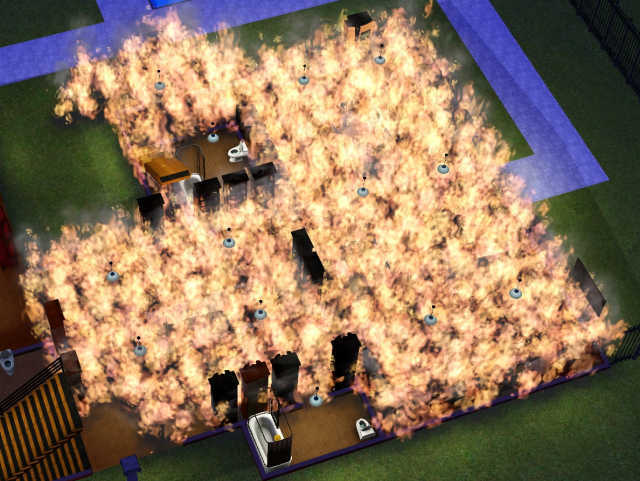 The Sims were very obliging most of the time, though the unpredictability of their behavior made for unexpected departures from my planned structure. This desire to create my own adventures in the games I play is the reason I still haven't beaten Fallout 3. I'm still trying to find a way to really make it mine. While there are moments in the game that feel like my story, it's inevitable that I be drawn back into the narrative core. Skyrim and Fable are other good examples of this. These are games at odds with themselves, managing emergent moments, straining against the bonds that keep them tied to linear narratives while simultaneously flaunting their stories draw and appeal. Most games are compelled to tell you a particular story. Games deal in experiences, much in the way film and books do. Many seek to give the player a certain experience, doled out evenly as the game progresses towards it's inevitable conclusion. This is the standard structure of linear gameplay, an effective tool for storytelling, but it's rooted in other forms of media. Games give us an opportunity to break away from those standard means and explore other avenues for play and experience. Emergent storytelling happens spontaneously. It can start or end at any point in the game and isn't always an intended play scheme. X3 was a series that took me by surprise in this respect. 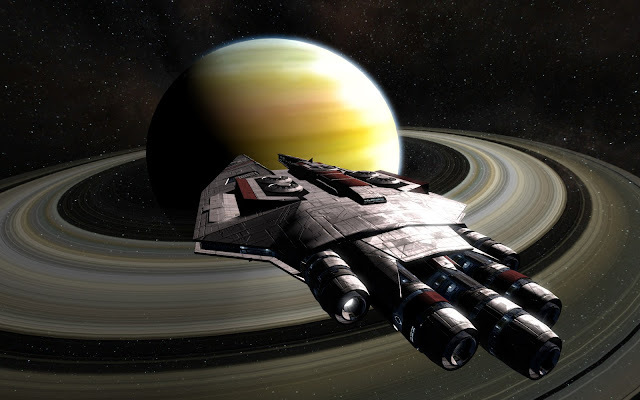 I expected it, like Privateer before it, to have a solid campaign that would take me across the galaxy and overcome seemingly insurmountable odds to become the hero I was destined to be. While that option existed, the game immediately offered me an out. Just start out with a ship and go. This I did, and found that X3 had handed me the keys to its universe. Everything was open to me from there on out, no story but my own. Kerbal Space Program is my latest favorite. Every ship I have built, every planet I have explored has been uniquely my own experience. The stories I have are numberless, hilarious, and personal. 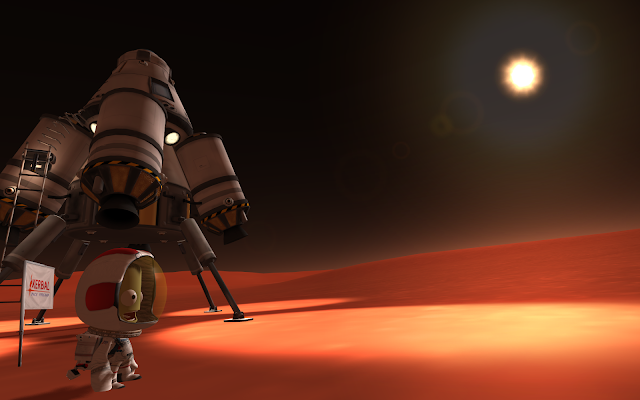 Games like KSP are true sandboxes in that they simply give you the tools you need to interact with the world. What happens from there is up to you. The Last of Us was incredible and deeply affecting, it's linear style suited it well and it was beautifully written and developed. I liken the experience to reading a good book. Skyrim felt much like a loose D&D game; a story was there, but you could horse around for a while before you had to deal with it. The experiences I've had with KSP and X3 are as close to being a kid again as I'll ever get. That immense swell of amazement and awe with every new discovery, every barrier broken. That singularly genuine experience is why I love these games. This month at PAX Prime in Seattle, some of the developers of KSP and developers of DayZ will be hosting a panel on this very subject. I look forward to hearing their thoughts and hope their advice will help others bring these same aspects to their own games.